Beautiful fully updated West St. Cloud 4 level. 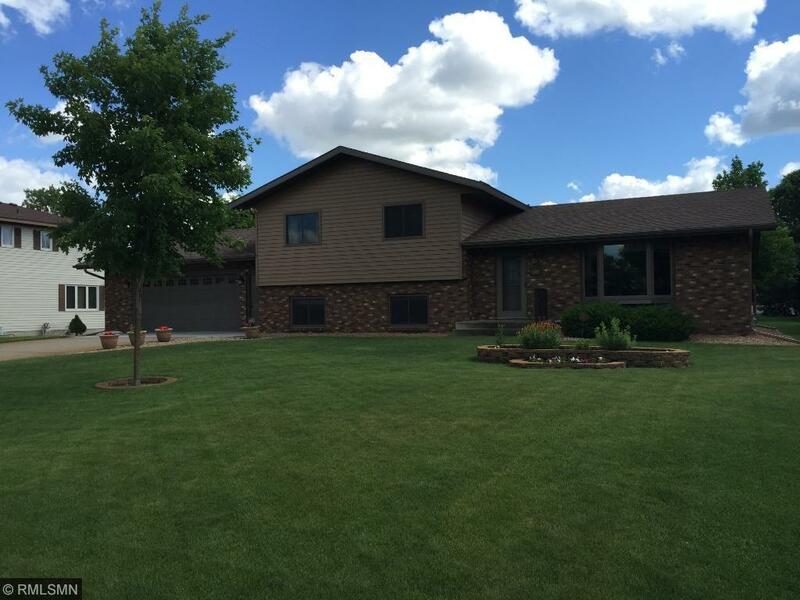 This home has close to a half acre lot in a peaceful, quiet neighborhood. The pride in ownership shines in this home. Inside features spacious living areas, lots of kitchen storage, 3 same level bedrooms, and more. Outside has a large lot, a large storage shed, heated garage, basketball court, large deck, mature trees providing privacy and more! Windows, siding, furnace, AC, water heater, flooring, garage door, garage floor have all been updated!